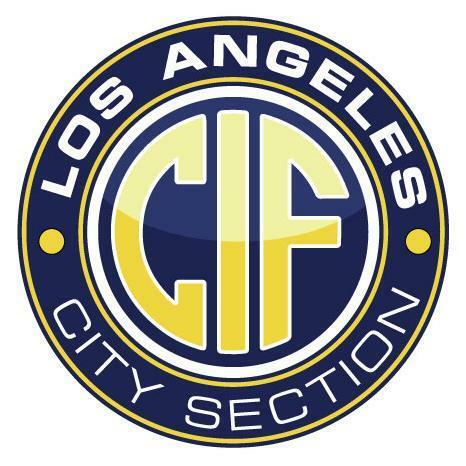 Boys Tennis Championship- Open Div. 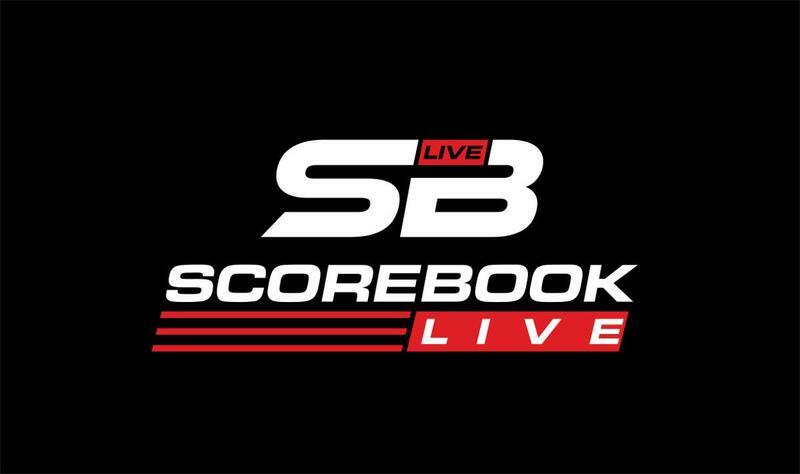 Scorebook Live will serve as the Official Digital Content Provider of the CIF and the 10 CIF Sections on several current and future digital initiatives, including rankings, statistics, brackets and real-time scoring. 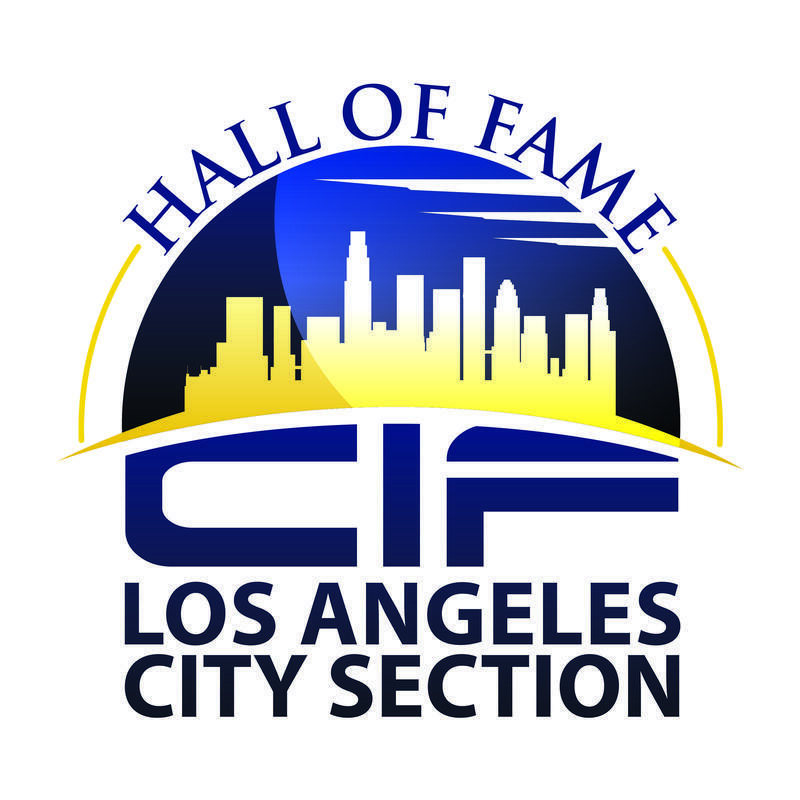 Twenty individuals and the first-ever Legacy Group will be inducted on April 28 at the Odyssey Restaurant in Granada Hills. 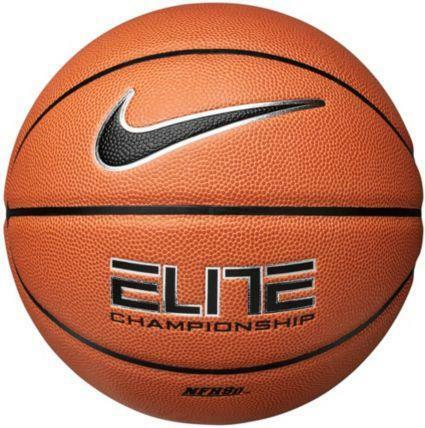 Deadline to RSVP is Friday, April 12.